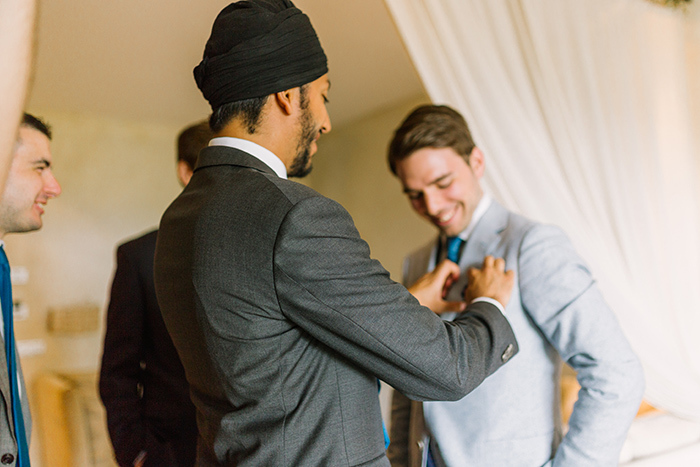 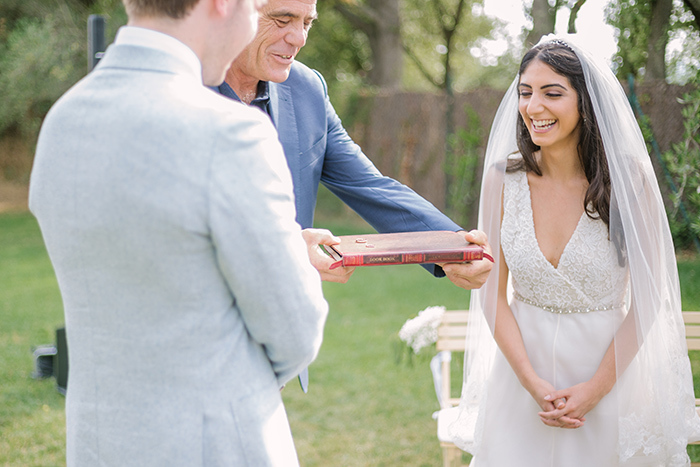 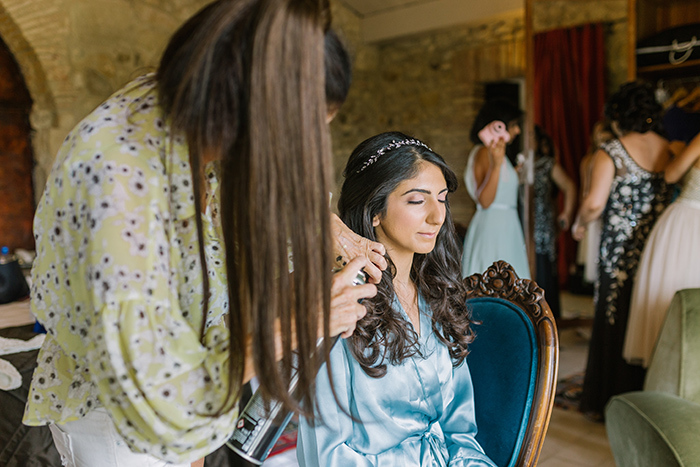 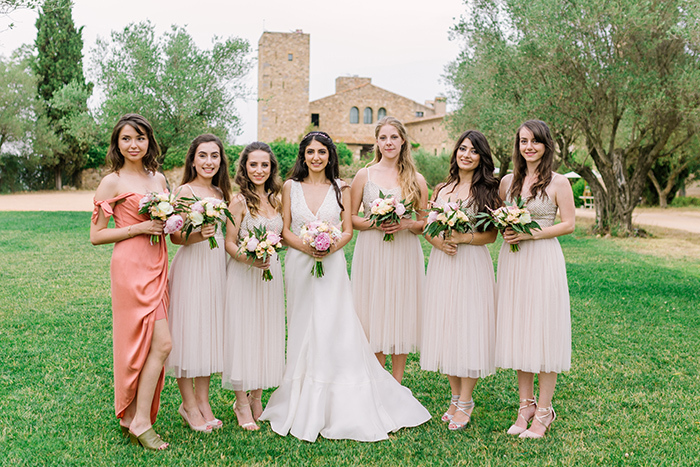 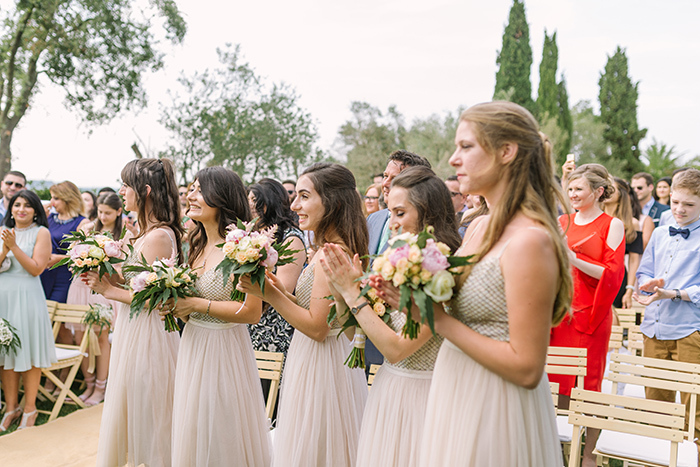 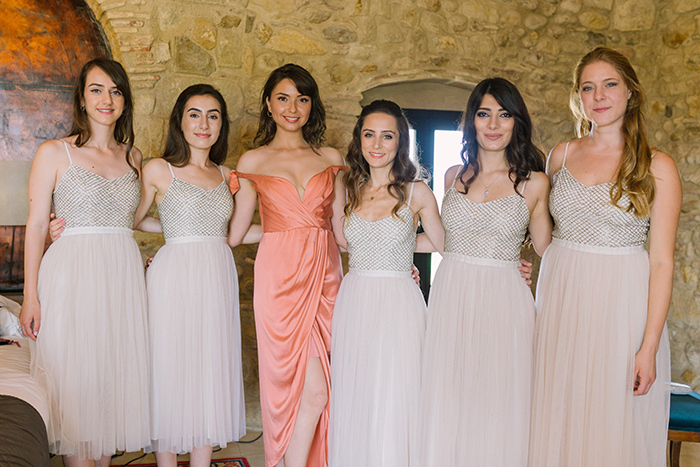 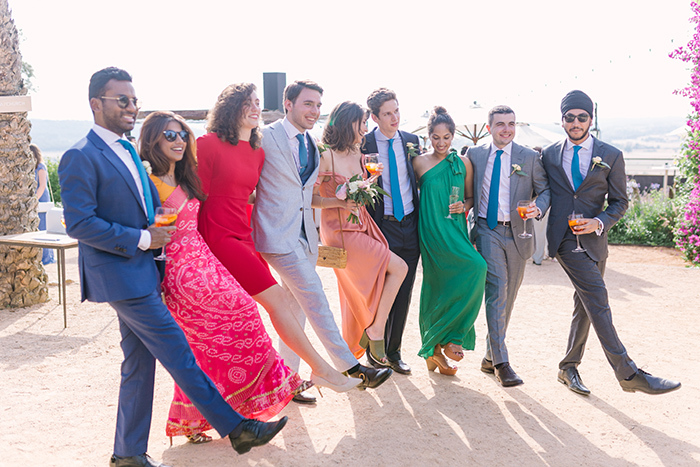 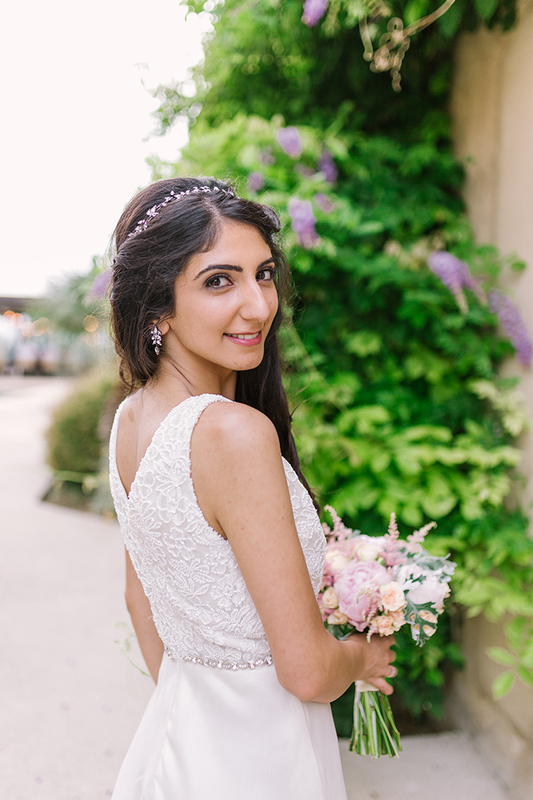 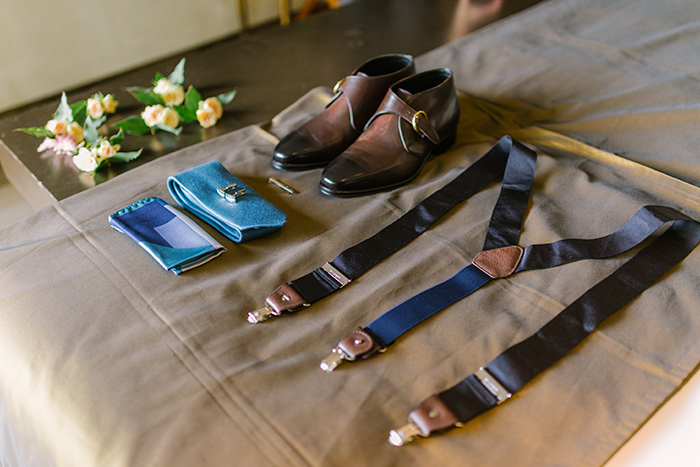 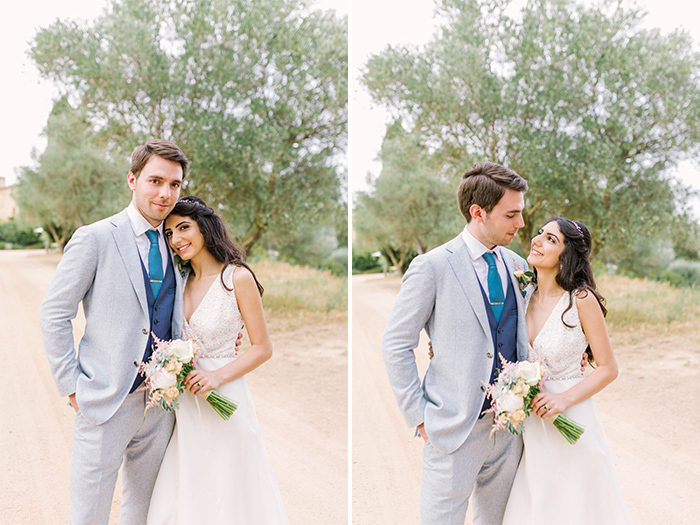 Cozy and intimate wedding of Sona and Igor. 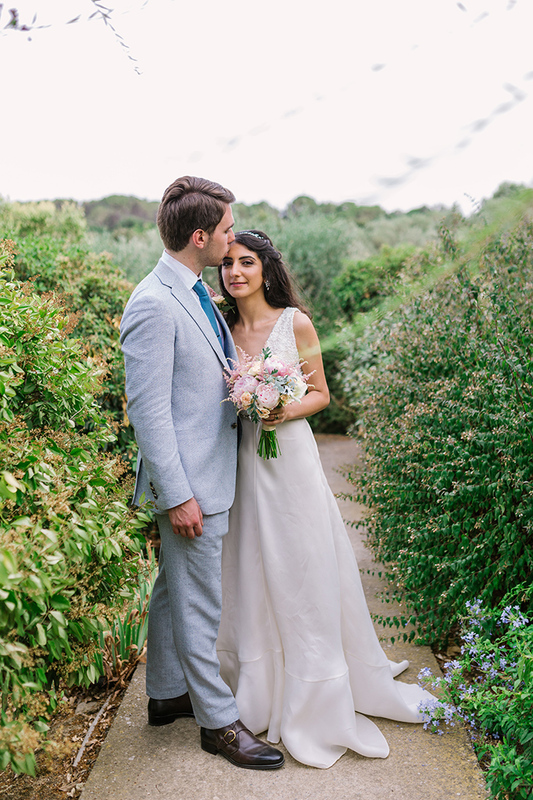 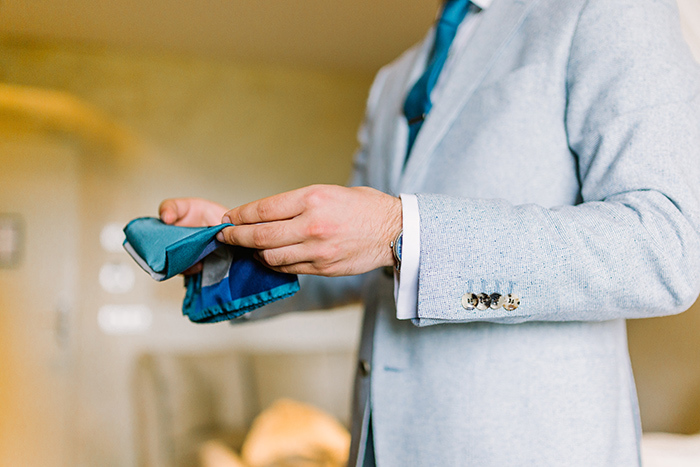 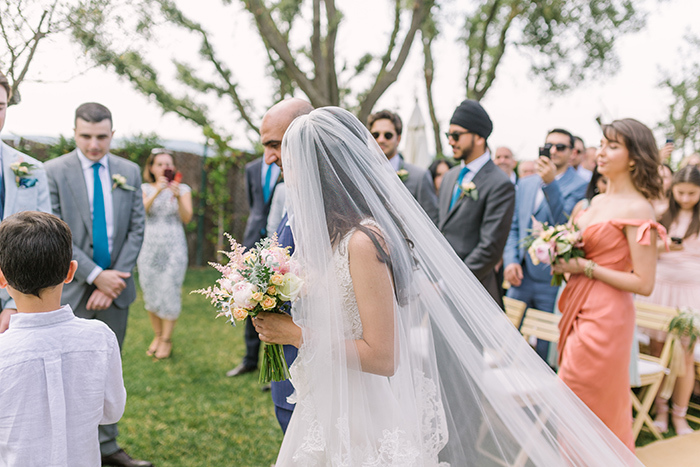 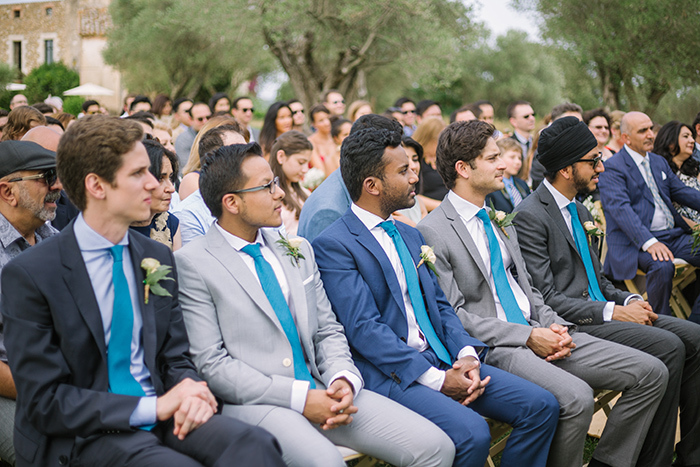 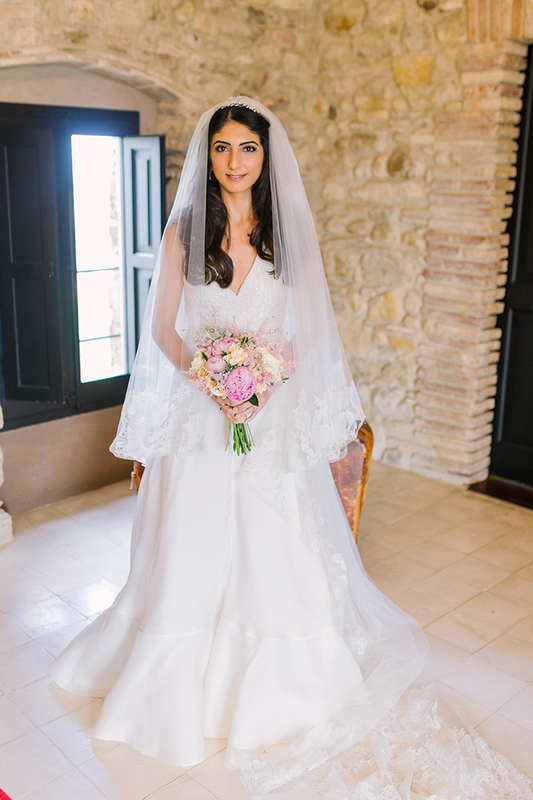 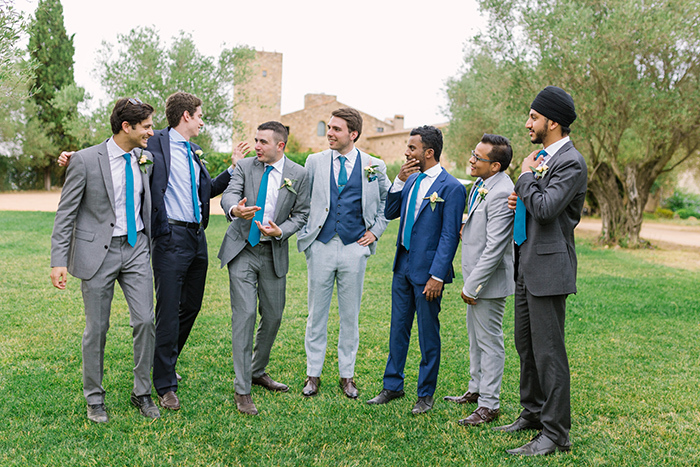 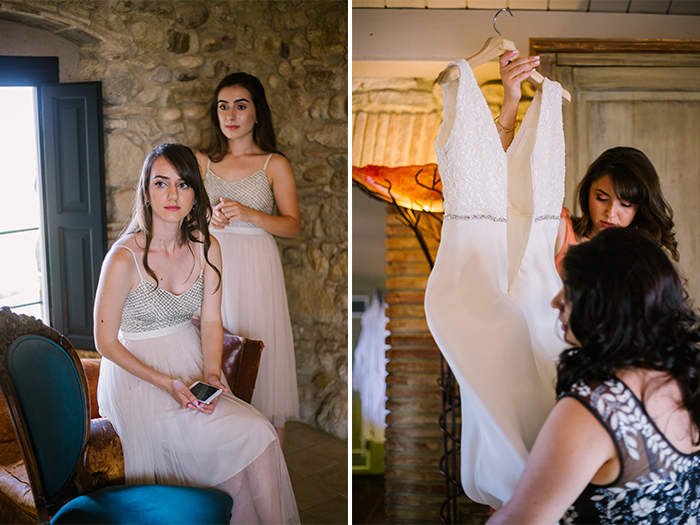 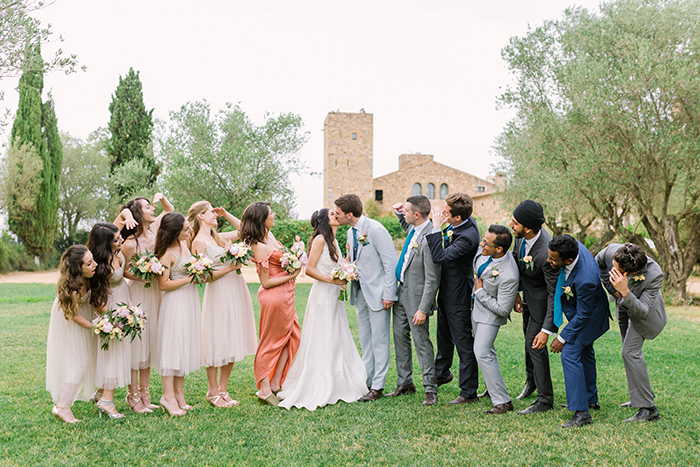 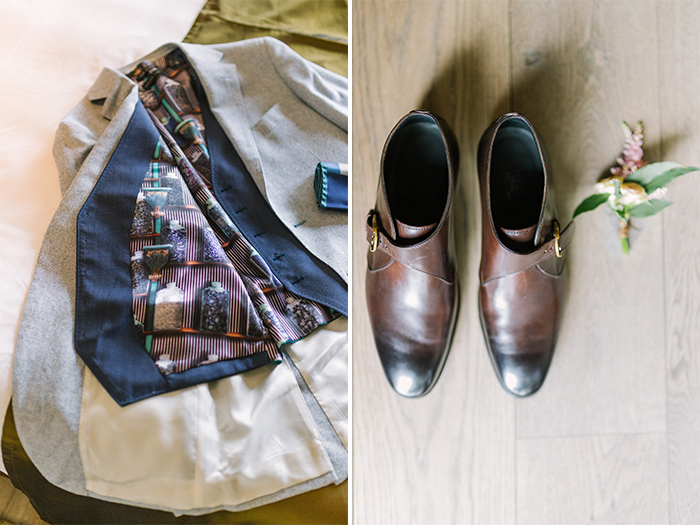 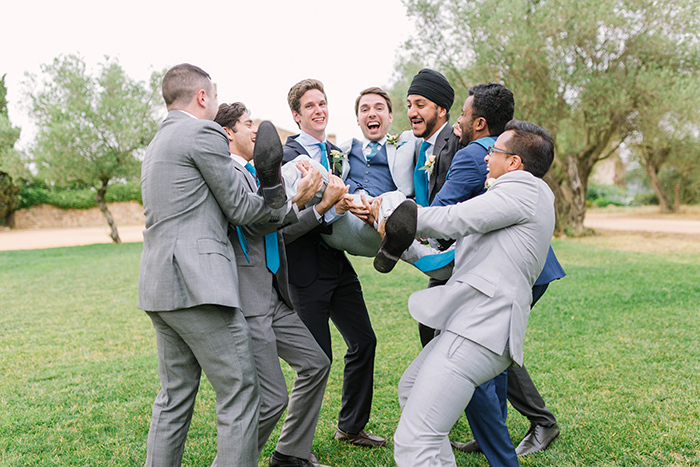 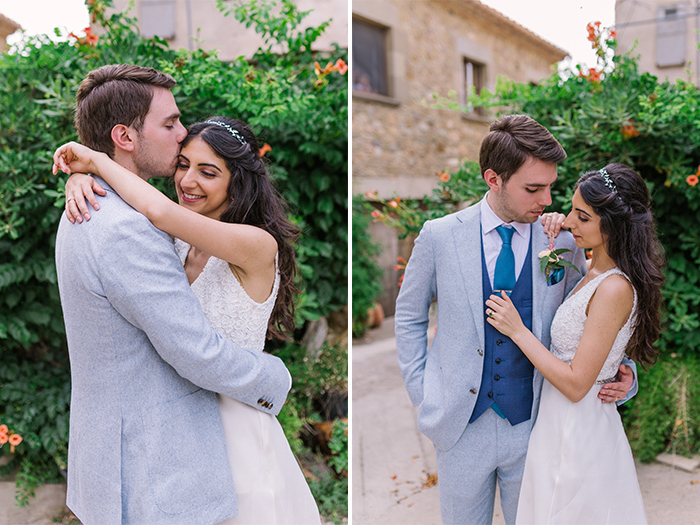 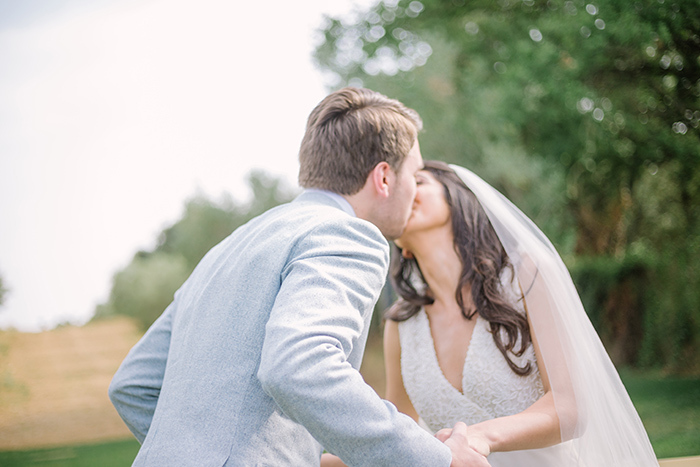 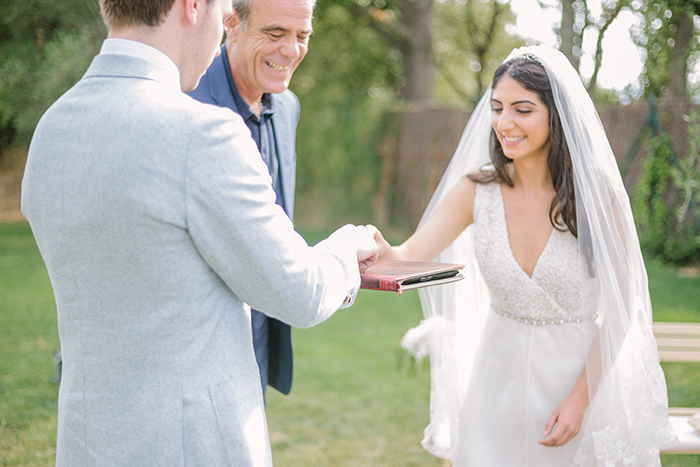 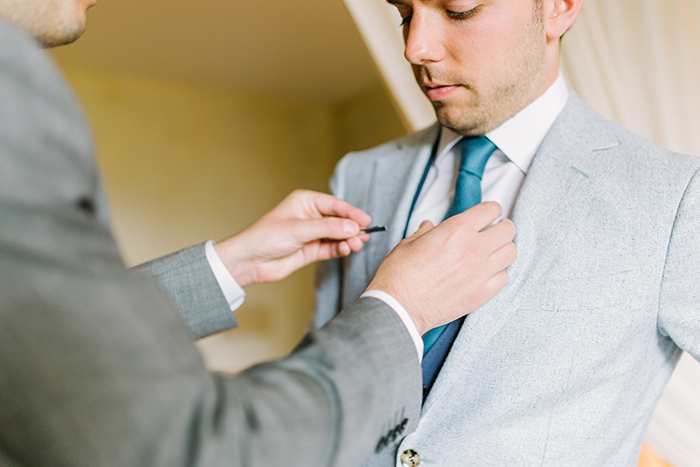 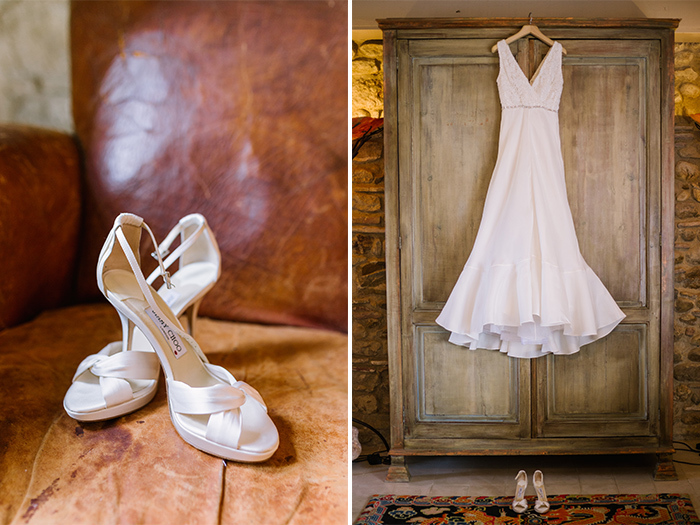 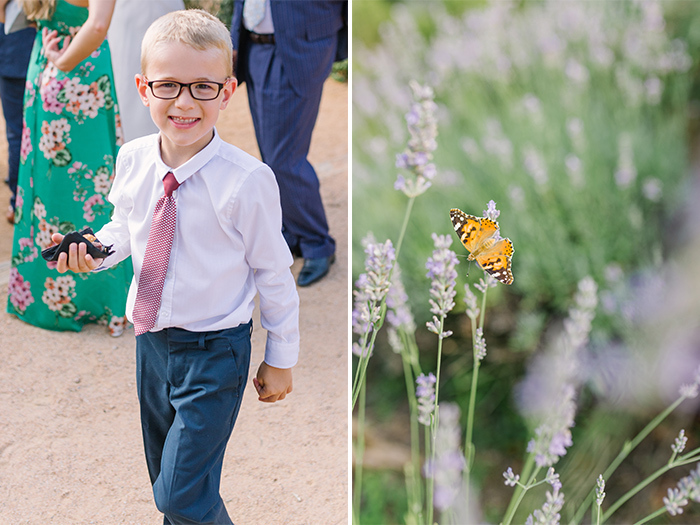 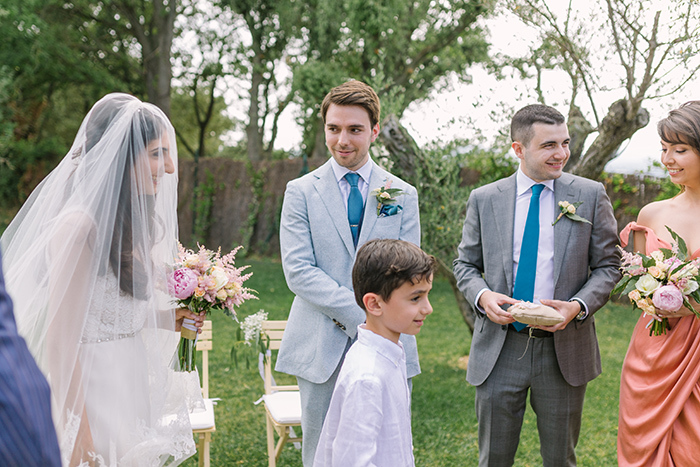 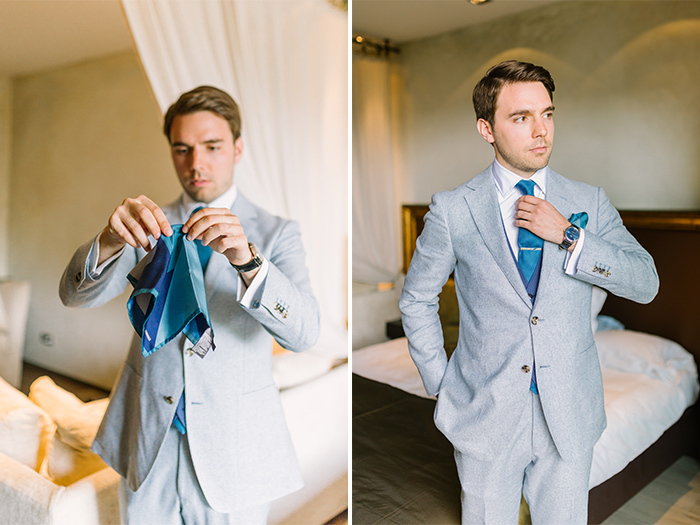 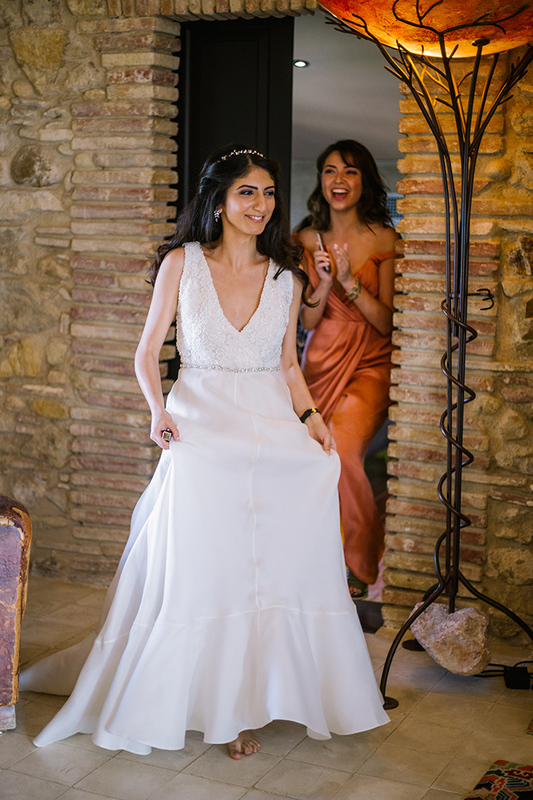 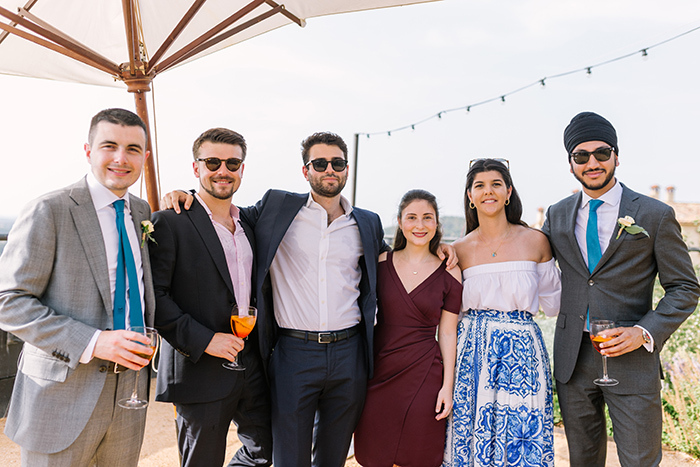 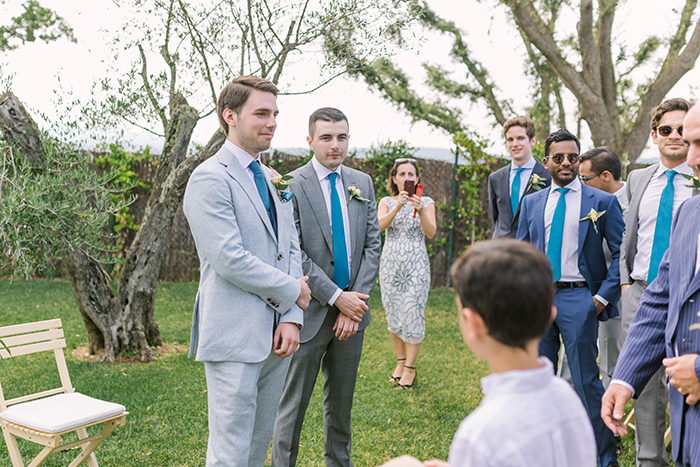 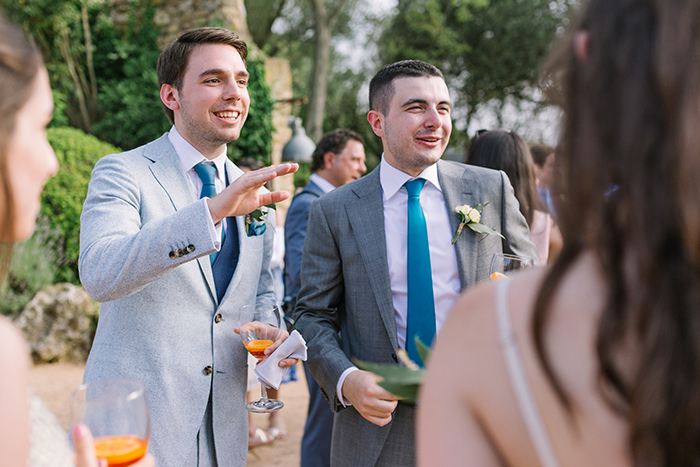 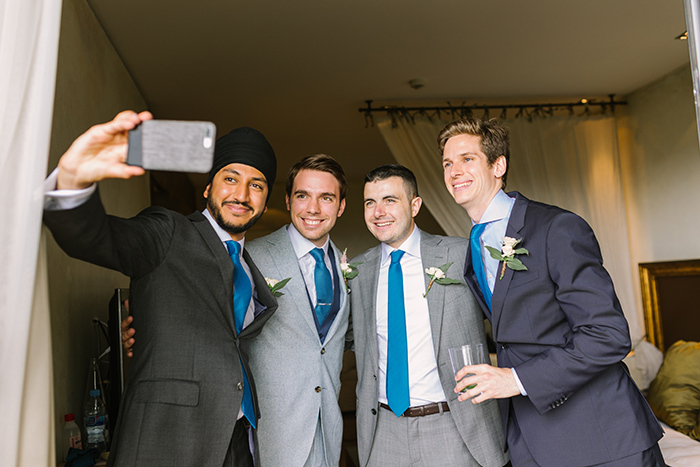 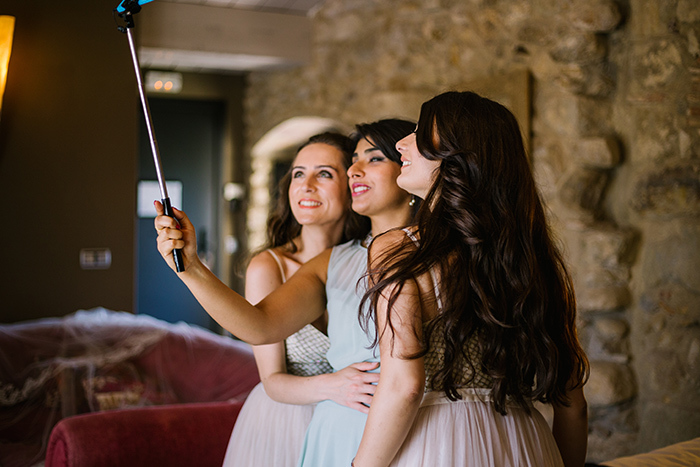 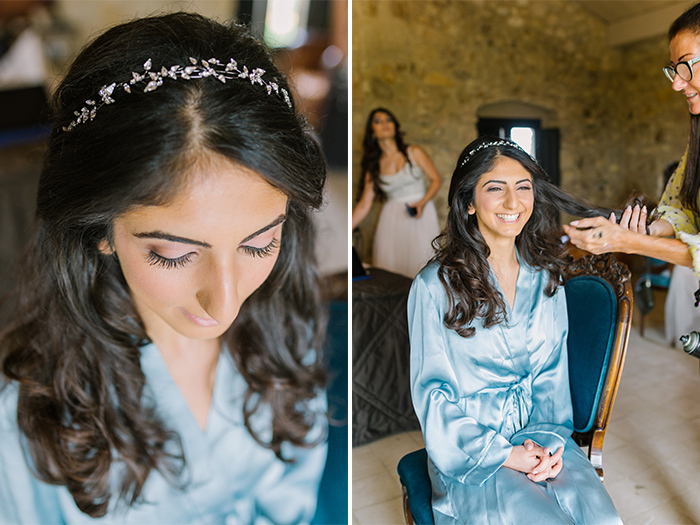 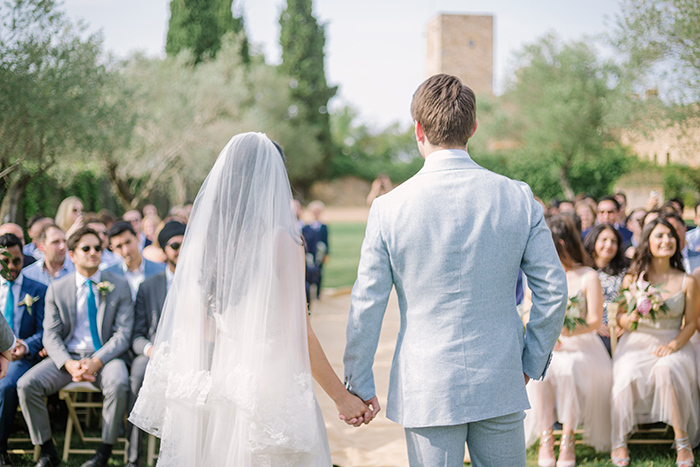 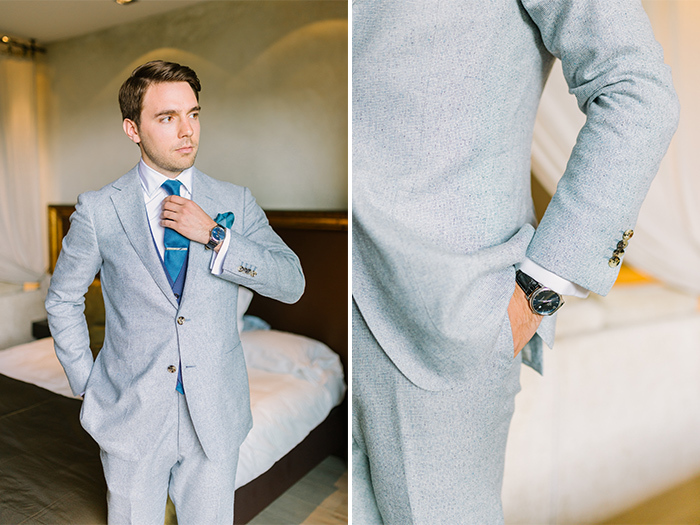 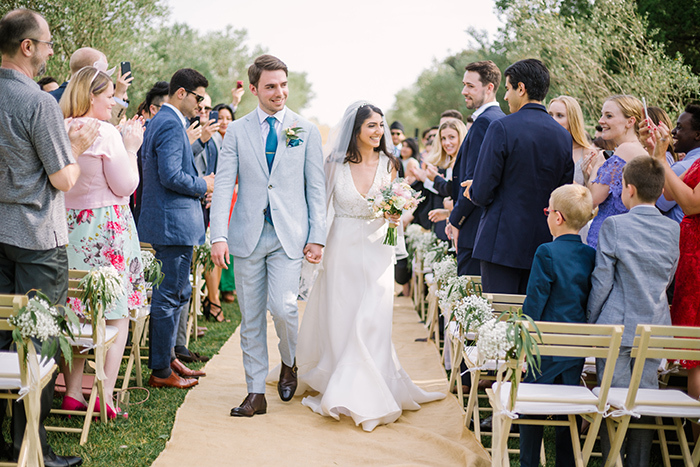 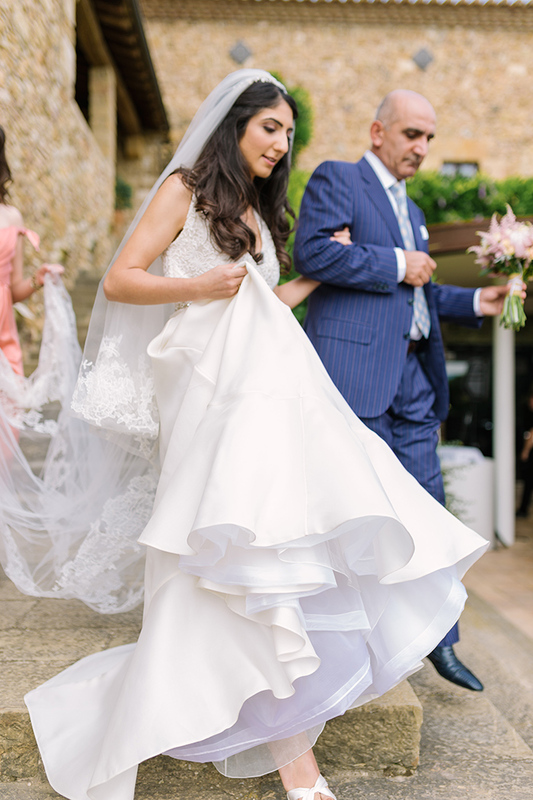 Beautiful couple who came from rainy London to celebrate their destination wedding in Girona. 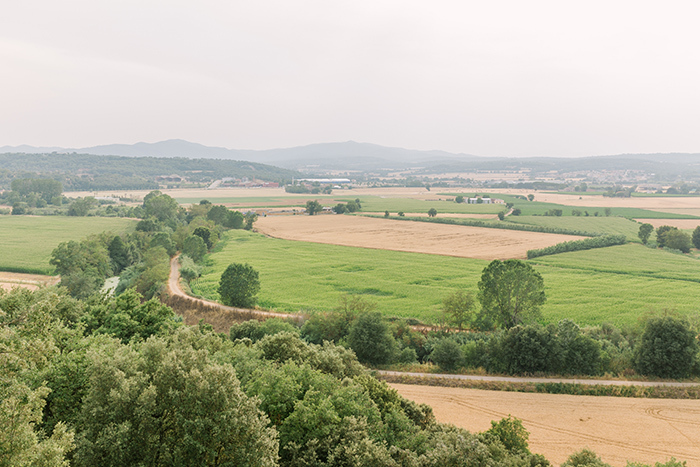 Beautiful region of Emporda is one of the best for such a celebration. 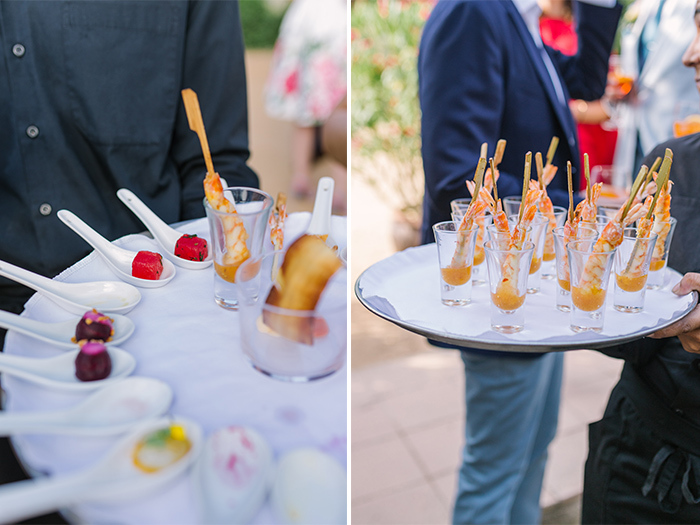 If you are looking for picturesque landscapes, tasty spanish food and gorgeous location close to Barcelona, this luxury and romantic hotel is your place. 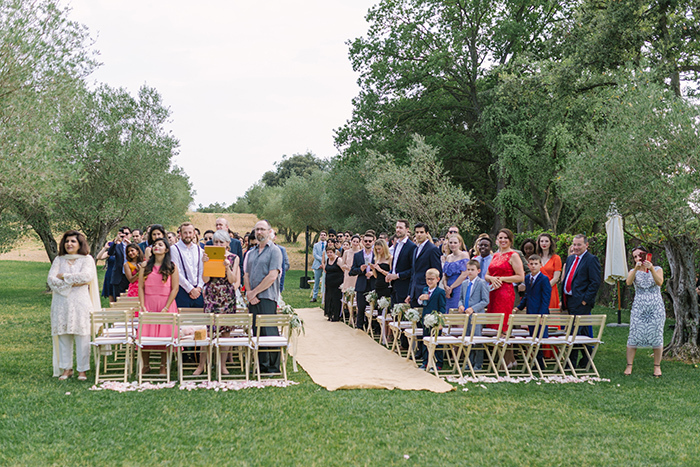 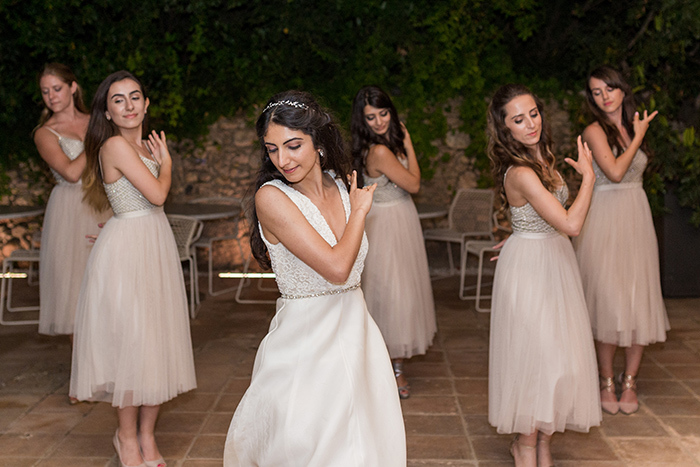 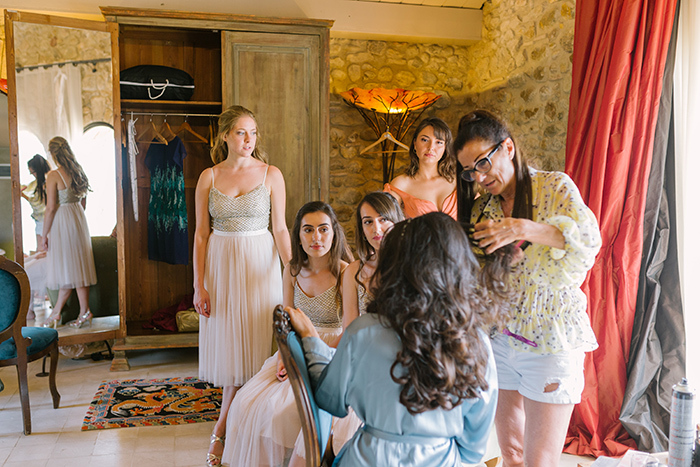 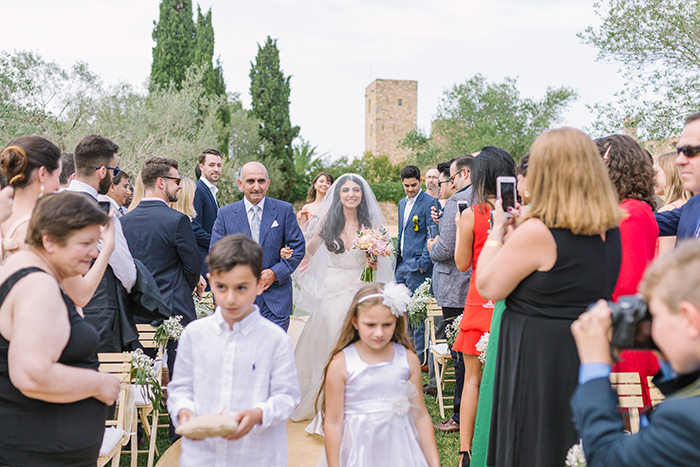 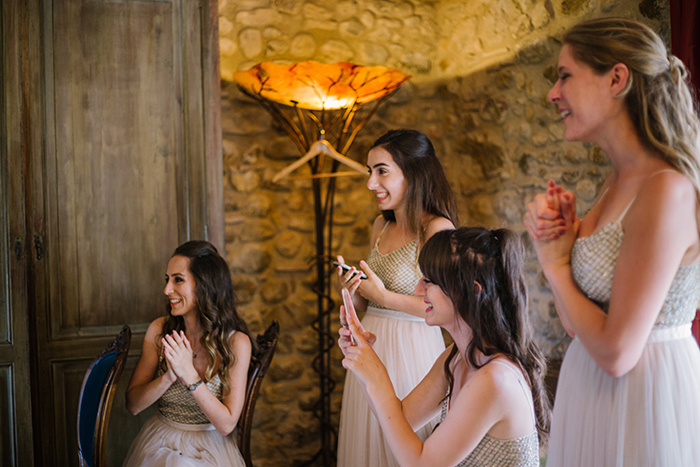 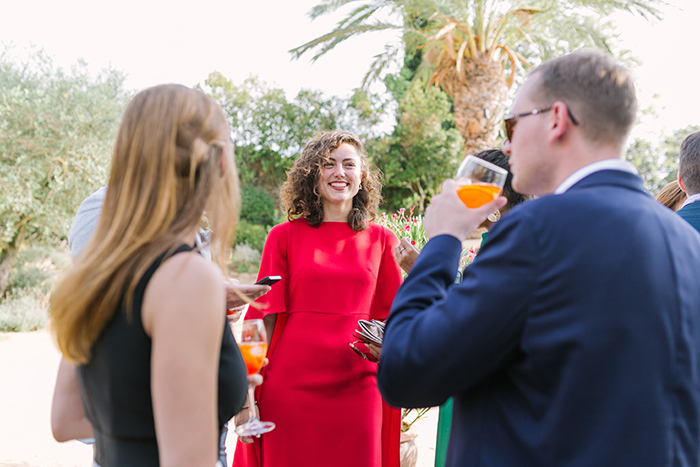 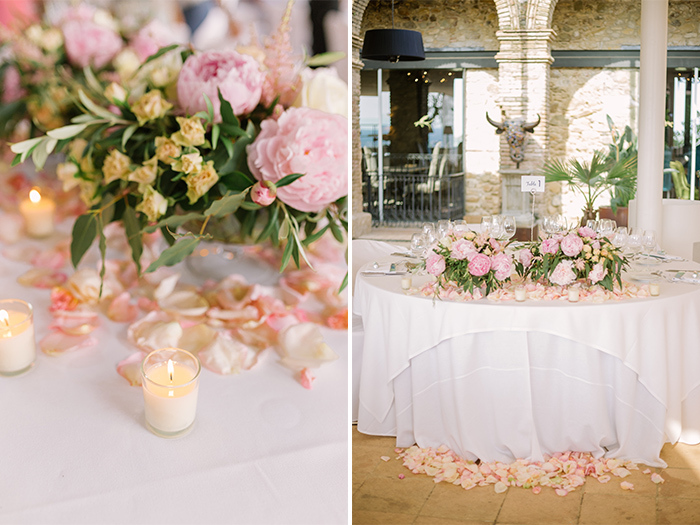 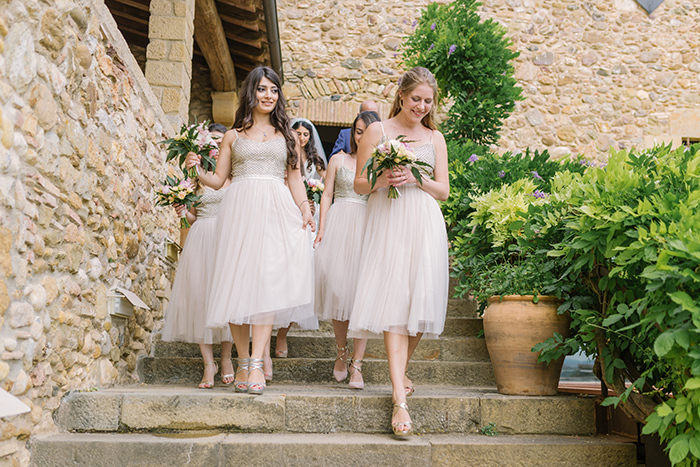 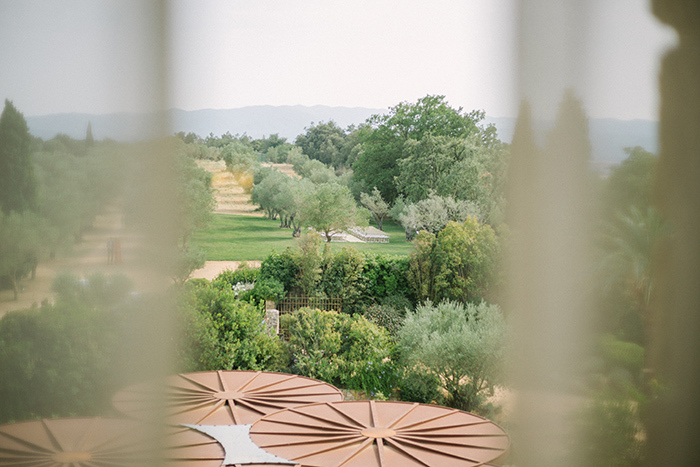 Also, Castell de Emporda is one of the best hotels for weddings in Europe.